Serving the Greater Cleveland Area, Westlake, Lakewood and the CLE Airport. Call 216-398-9000 for a ride. 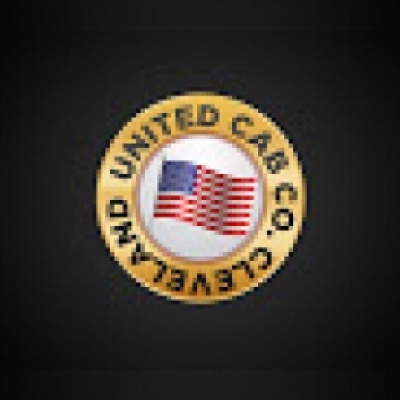 Quality, professional, and punctual cab service at reasonable rates–this is what United Cab Company offers you. Whether you need to get to Cleveland-Hopkins International Airport (CLE), a hotel, or hospital, United Cab Company provides an affordable, smooth, and cozy ride. Thank you! You have successfully submitted feedback for this driver. Call Ace Taxi Company for cab service to all destinations in Cleveland, OH. Ace Taxi Company is known for its commitment to excellence in the Cleveland community, and employs professional drivers who pride themselves on their extensive knowledge of the area. ABC Taxi Company provides the very best quality taxi service on a consistent, reliable basis. Operating in the Cleveland area, ABC Taxi Company is a top choice for professional, friendly drivers, clean, safe vehicles, and superior technology. Quality, professional, and punctual cab service at reasonable rates–this is what Americab Inc offers you. Whether you need to get to Cleveland-Hopkins International Airport (CLE), a hotel, or hospital, Americab Inc provides an affordable, smooth, and cozy ride. The taxi and transportation companies that 1-800-TAXI-USA refers to by telephone, the web or otherwise, are independent companies that are not owned or operated by 1-800-TAXI-USA. Because it does not own or operate any of these companies, 1-800-TAXI-USA expressly disclaims any and all liability to anyone related to the services provided by any of these companies. The information provided by 1-800-TAXI-USA is provided by these companies, but 1-800-TAXI-USA does not guarantee it to be accurate or complete. Users must independently verify all information regarding these companies.